Sometimes I have to let ideas percolate, sift them around in my mind, and let them come to maturity in their own time. In an area as fraught as civil rights, and the lack thereof, this is especially true. The stories have to be told, I believe, especially when there is such a danger of them happening again. Indeed, some have happened again. Yet there is a toll too in chronicling the worst side of human nature. And so I need to let some of these stories percolate a bit more and offer for a while some random reflections that have come to me during my reading and research. I have tortured myself, and I know how neurotic it is, by asking myself whether I would have been one of the people calling for the release of Barabbas and the crucifixion of Jesus. Would I have been a German who somehow allowed myself to ignore the sounds and smells coming from the concentration camp nearby? Would I have stood by and watched slaves being bought and sold, or relied for my creature comforts on a slave and thought that was a fine way to live? There are lovely pictures on Facebook of black and white children hugging: a caption reads, “People aren’t born racists; racism has to be taught.” My gut reaction is to agree, but I do wonder sometimes. Who taught all the Tea Party members from traditionally liberal states to hate so much? Where did they learn to have a horror of not only people of color but poor people, immigrants, homosexuals, and Democrats?I have no answers here, only questions. And the biggest question, how do we overcome this? It seems hard to believe that while we were running around talking about making love, not war in the Sixties, young children were being togged out for Ku Klux Klan rallies. 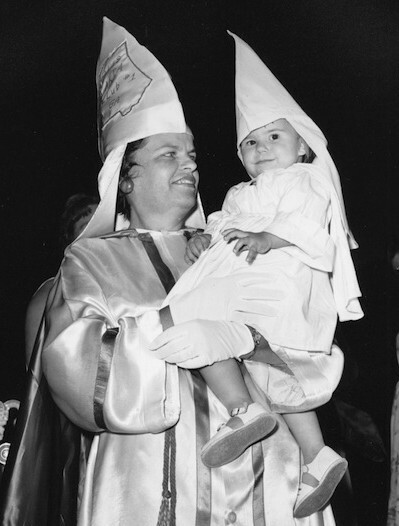 I do think that anyone who puts their child in a Ku Klux Klan outfit and brings them to a rally ought to be charged with child abuse. But by whom? Most likely their local law enforcement officials will be at the same rally. I think that Abraham Lincoln’s statement is legitimate on one level. I also think that changing the minds and hearts of people who hold so firmly to racist ideas is not just a matter of tradition and geography. Another piece of historic trivia: This comes from famous trial lawyer Alan Dershowitz on the CD “Great Trials of the 20th Century,” which is one of the Great Courses series. According to Dershowitz, who has read all the case records, the “Scopes Monkey Trial” was about more than teaching evolution in public schools and it was a good thing that John Scopes and Clarence Darrow lost. William Jennings Bryan was portrayed in the play and film as a conservative, ultra-religious buffoon who was prosecuting the case because he was a denier of the theory of evolution. In fact, says Dershowitz, this wasn’t the case at all. Bryan had seen the textbook that Scopes was teaching from. 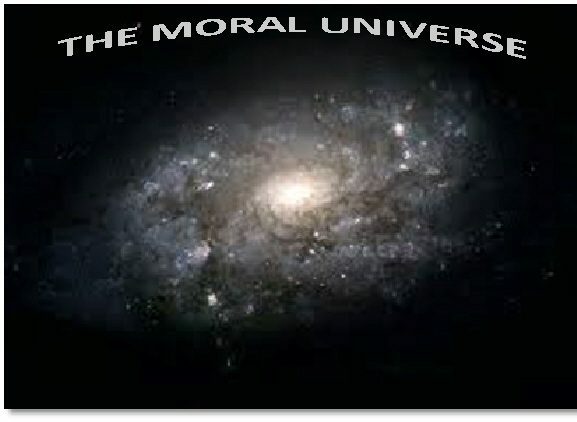 It was written by a group that was subtly pushing eugenics by way of teaching evolution. In other words, they saw the advantage of might be called “unnatural” selection and a way to breed for only the whitest traits. Again, genetics. 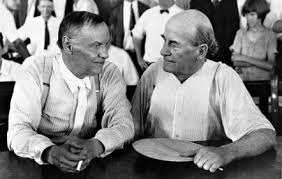 Clarence Darrow, left, and William Jennings Bryan. Since Tennessee did not have integrated schools at the time, the textbook would have been used only in white classrooms and would have been another way of teaching that “white” is good and “black” is bad. This horrified Bryan and motivated him to prosecute the case.